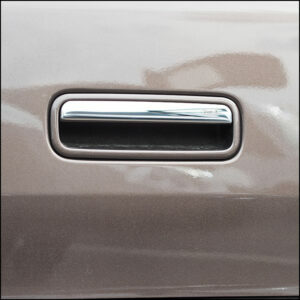 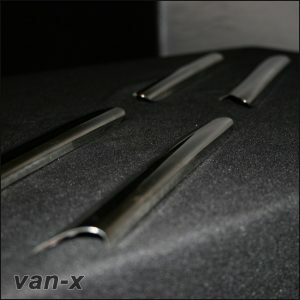 You are purchasing a BRAND NEW, high quality Front Radiator Grille Surround Trim. 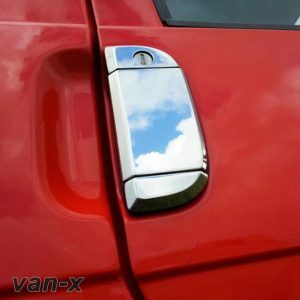 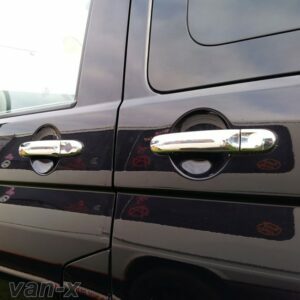 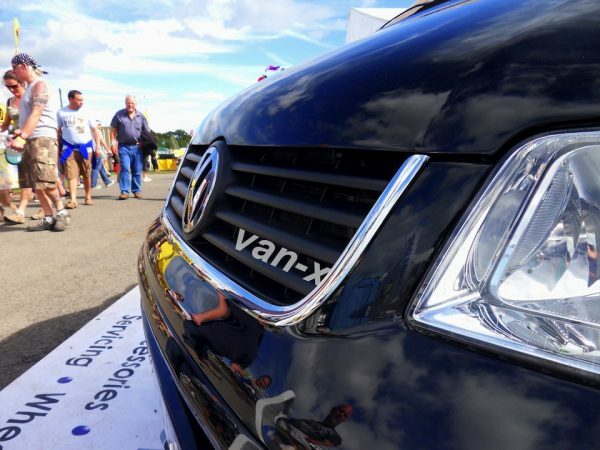 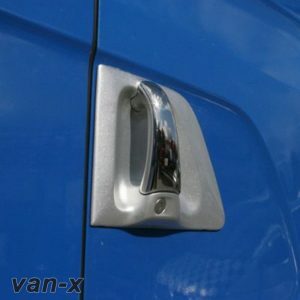 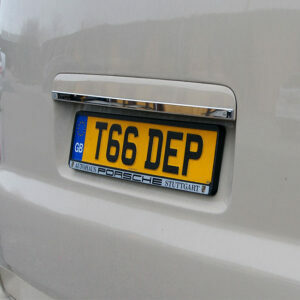 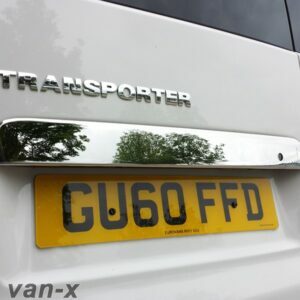 This product is highly polished ABS Chrome for VW Transporter T5 van. 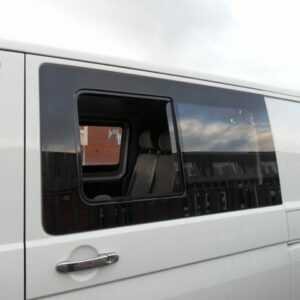 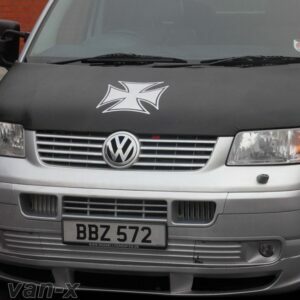 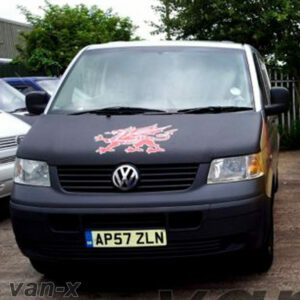 This product is great start for those who want to upgrade the front radiator grille for their VW T5 Van. 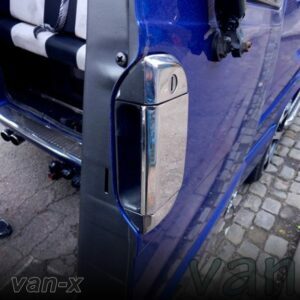 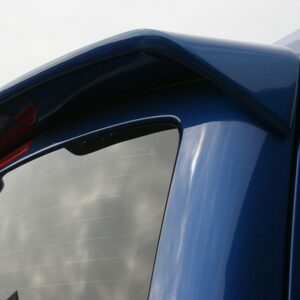 Rust/Corrosion free front radiator grille surround trim. 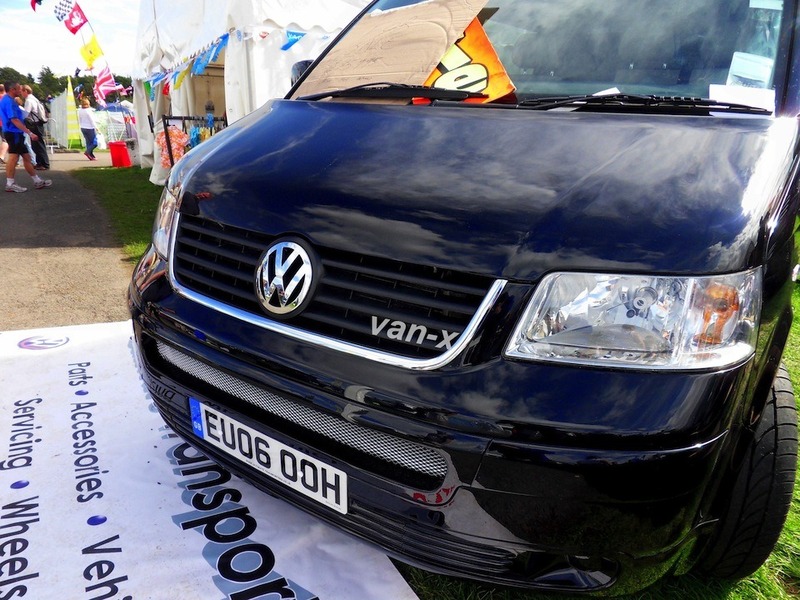 Great upgrade option to make the van look like a Caravelle or Sportline Front Grille.